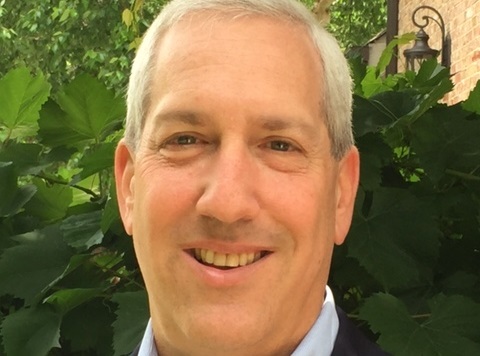 The lawyer and Temple Sinai member is running for re-election to the Sandy Springs City Council. 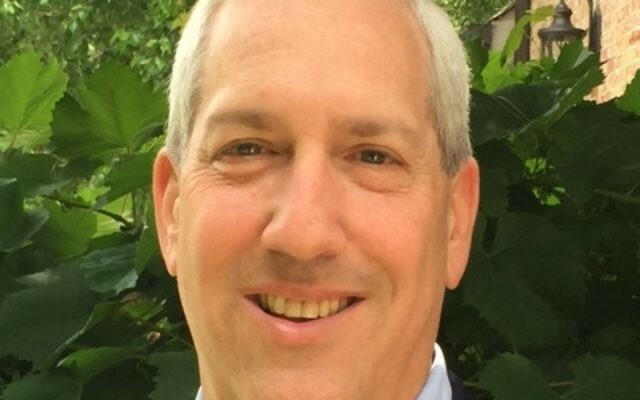 Candidate qualifying for this fall’s municipal elections in Sandy Springs doesn’t open until Aug. 21, but City Council member Andy Bauman has announced that he will run for re-election. Bauman, a member of Temple Sinai, was first elected to represent the city’s southern 6th District four years ago. The entire six-person council and the mayor are up for election Nov. 7 in Sandy Springs. Bauman pledged to be responsive, open, transparent and respectful in listening to different points of view. He was the winner in this year’s Jewish Atlanta Favorites voting for favorite Jewish elected official.